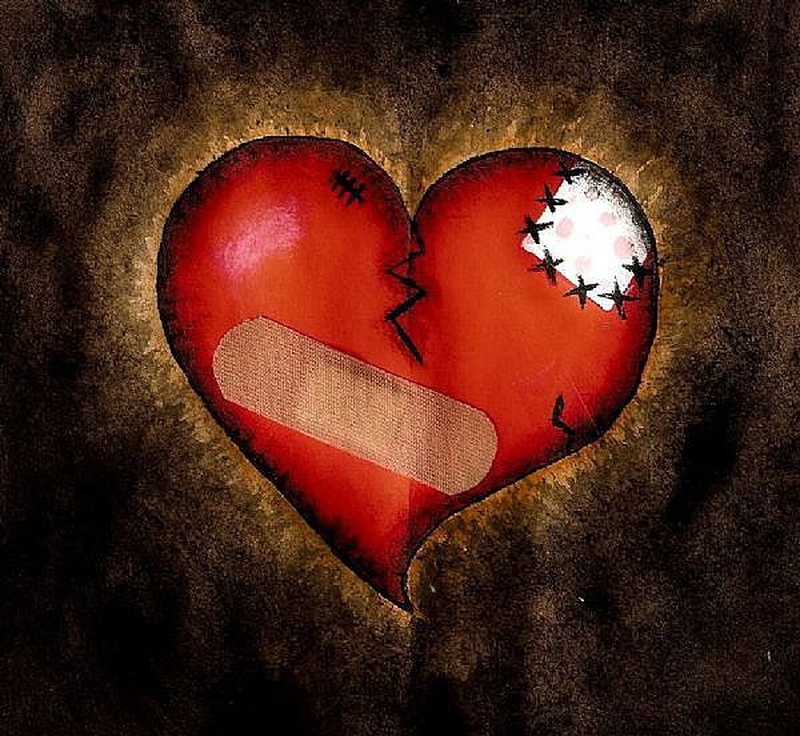 A relationship breakup, often referred to lovers or couples get apart and end their relationships. It is the termination of an intimate relationship by any means other than death. The act is commonly termed "dumping someone" in slang when it is initiated by one partner. We find out 20 quotes about breakups that will make you feel better. Always be grateful for what he had done. Breakup means that new one is coming for you. A good friend will heal you during your downturns. Don’t let your soul bow down for any reason. If you don't love each other anymore, then let it go. Beware of them. A date can turn out to be a game! The saddest thing is one still in love, while the other has moved on. A good advice for you. Those sweet memories has been belittled. Don’t worry. Time is the best healer. The vivid feeling comes from practical experience. Breakup does not mean the end of the world. Take it easy and get over your hatred. Sometimes we get away from each other unconsciously. 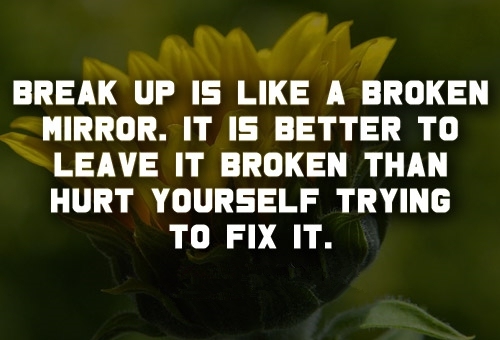 Never try to fix a broken relationship just as the quotes about breakups say.